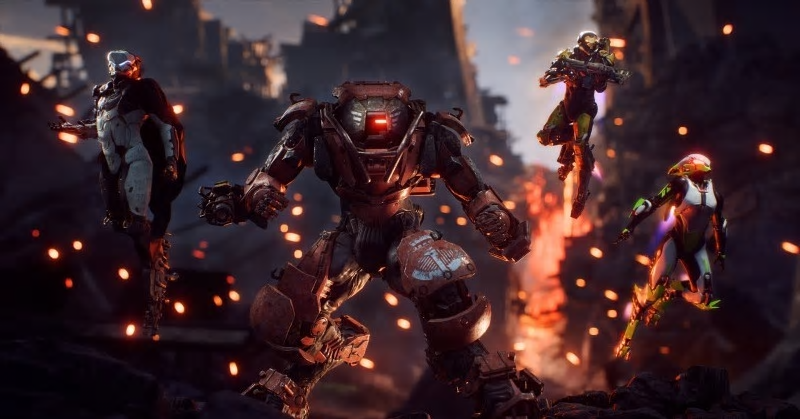 Anthem, the action RPG developed by BioWare and published by Electronic Arts, has been officially launched. Players get to try on exosuits known as Javelins and explore a massive open world while fighting off hordes of monstrous adversaries. Early reviews of the game have ranged from lukewarm to mixed, but it will be paying gamers who eventually decide the title’s success or failure. There was a considerable amount of built-up excitement about Anthem. Progress on the game has been painfully slow: Apparently it has been in development since 2012. Things really started taking shape in December when an Alpha test took place, and now the full game is finally here…and it has already been met with a mixed response from critics. 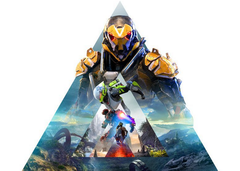 Metacritic currently shows a score of 63 for the PC version of Anthem, which when compared to the warm reception of other recent PC titles such as Resident Evil 2 (89) and Forza Horizon 4 (88) could be considered a disappointing response. Fortunately for Electronic Arts, the game publisher is enjoying great success at the moment thanks to Apex Legends, but there is no doubt there will be many at the company who will be hoping gamers will ignore the reviews and make Anthem a hit. Players act as Freelancers in Anthem, brave souls willing to explore the hazardous terrain that the game is based in. Gamers can choose from a number of Javelin exosuits (Ranger, Colossus, Interceptor, Storm) to expedite their missions, zipping around the open world at high speeds. The graphics have been widely praised and the title’s flying mechanics seem to be universally enjoyed, but the story has been roundly criticized and there isn’t much love for the loot that can be found, either. Anthem is available for Microsoft Windows, PS4, and Xbox One. The Standard Edition costs US$59.99 while the Legion of Dawn Edition (customizations, gear, soundtrack, etc.) costs US$79.99.